A 16 year olds perception of things to do around Dolygaer - with useful information on local groceries shop, services etc. What makes the perfect raft guide? This JanUary, why not try out stand up paddle boarding or bushcraft for free! What better way to warm you up, boost your mood and keep you healthy during JanUary. As part of JanUary 2017 we're offering a free day of Stand Up Paddleboarding and Bushcraft on the 11th January. For many children, school is a chore. The pressure of attaining good grades and glowing reports is too much for young minds to cope with. School residential trips create some lasting memories which children are sure to remember for the rest of their lives! There is no certainty, there is only adventure! Get all the top tips for canoeing beginners here! Make sure you're safe but having fun. If you are looking for a fun water based activity then why not try your hand at canoeing? Picking up a paddle does not necessarily mean that you will need to suffer a great endurance test, it can be as energetic or peaceful as you like! 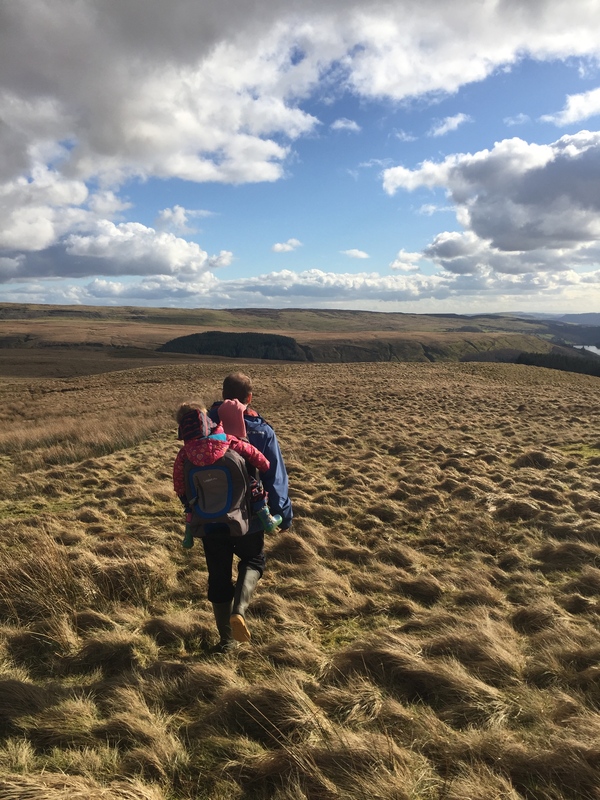 Turn off the TV, walk away from your computer, put your phone down and get your family outside as autumn is the perfect time for fun family activities! A School Trip To Remember! More and more educational institutions are realising the huge benefits that are to be reaped from outdoor learning. Mountain Biking can be fun for the whole family! Visit our blog to see what mountain biking routes Parkwood Outdoors has to offer. What's a buoyancy aid and when should you wear one? Bushcraft: Who, What, When, Where, Why and How? Bushcraft is a great way to experience the outdoors. Here at Parkwood Outdoors we LOVE mountain biking! Find out how it can help improve your health and wellbeing. Want to take your kids on an Adventurous Holiday? Remember these three things! We will be taking part in the exciting National Year of Adventure Open Weekend (Saturday 2nd & Sunday 3rd April 10am – 5pm) to showcase our exhilarating outdoor activities. 2016 is the Year of Adventure in Wales. Our staff have come up with 9 unmissable spots in the Brecon Beacon to help you find yours. We sent Ffion to the Sychryd Gorge and asked her to let us know how she found it. Approved by Rescue 3 Europe, Parkwood Outdoors Dolygaer can now offer water rescue courses and will specialise in White Water Rescue and Swift Water Rescue & Flood Techniques. Parkwood Outdoors Dolygaer is now open! With some fantastic refurbishments completed, a great team of instructors and managers in place and summer approaching, we are very pleased to announce that Parkwood Outdoors Dolygaer is open!